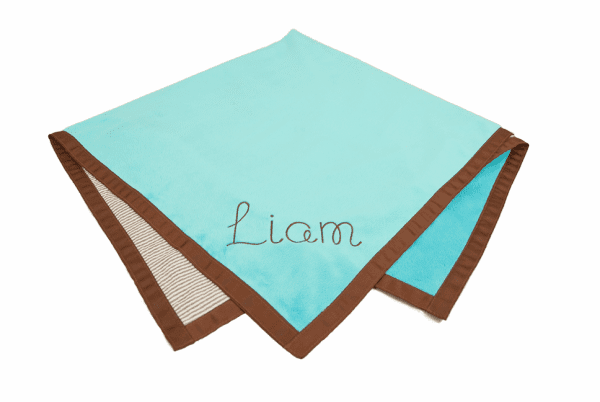 Home | Shop by Brand | OhMint! 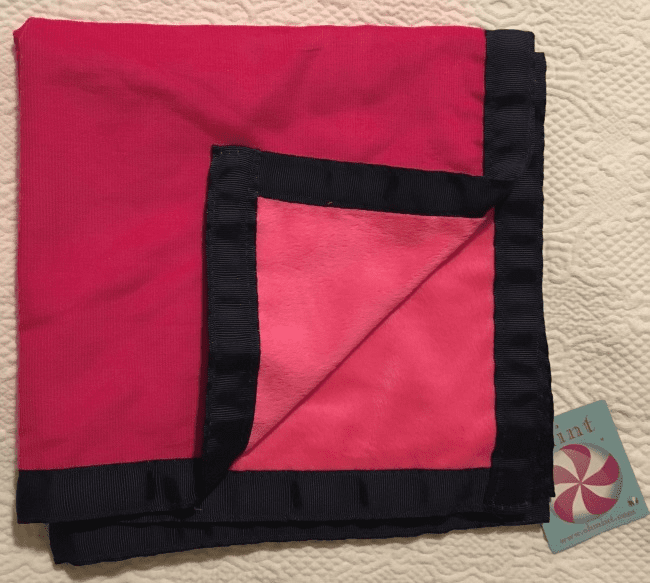 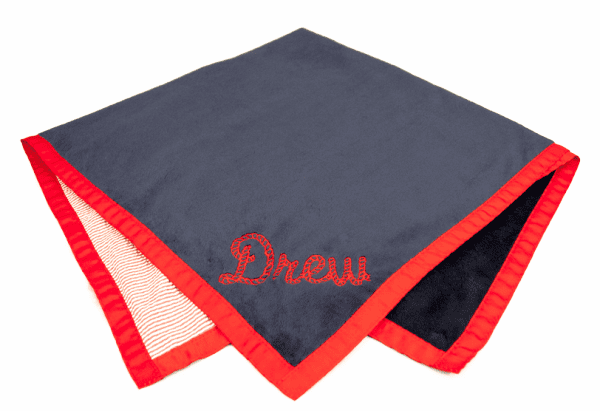 These sweet blankets come in colors that are great for boys or girls. 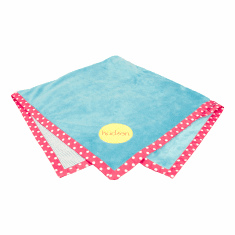 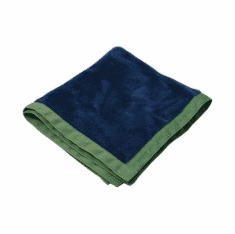 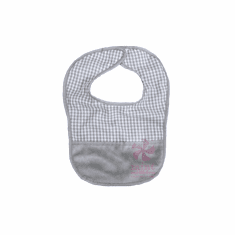 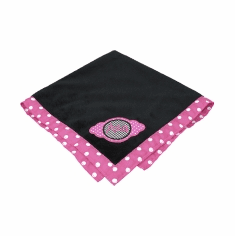 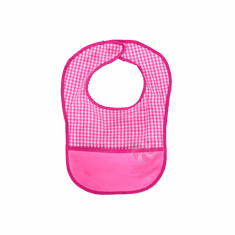 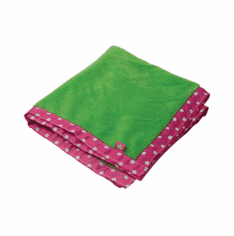 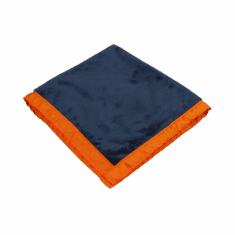 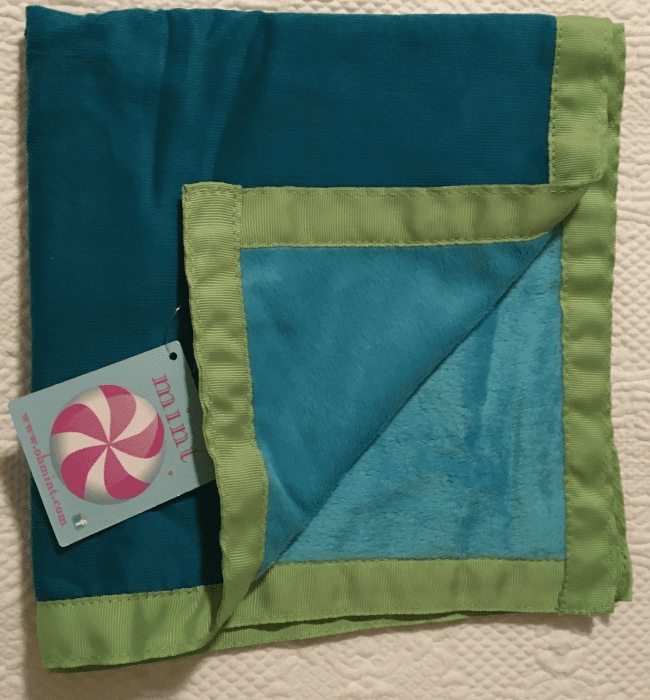 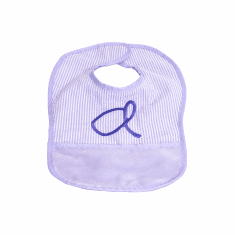 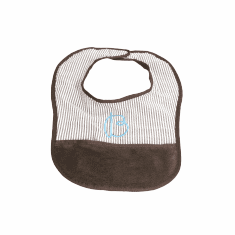 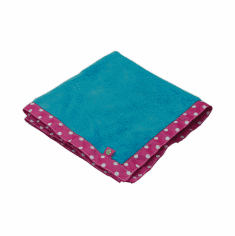 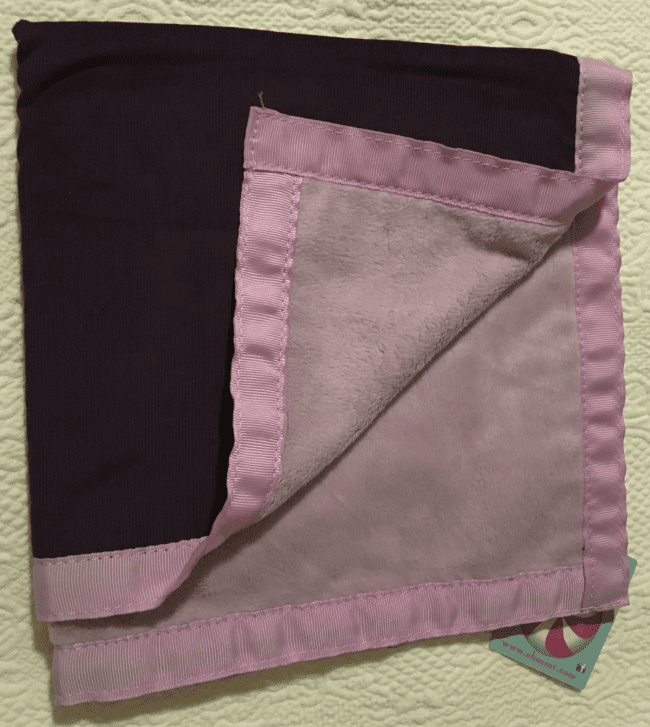 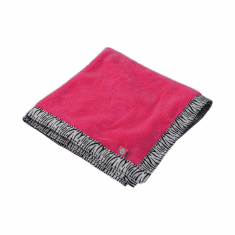 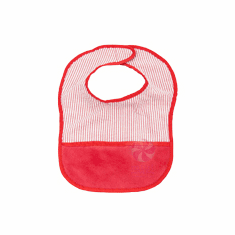 The burp blanket measures 16 x 16 inches and is made from the same soft terry fleece as our Mint towel wraps. 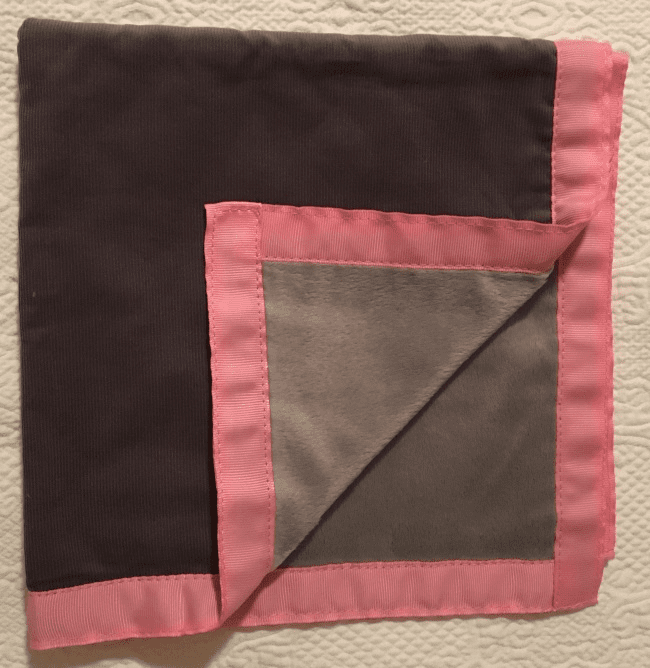 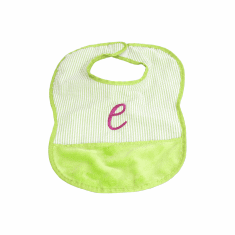 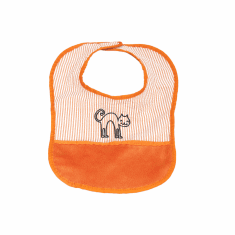 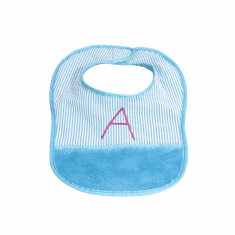 The sweet edging on each blanket provides a great texture for baby's to hold. 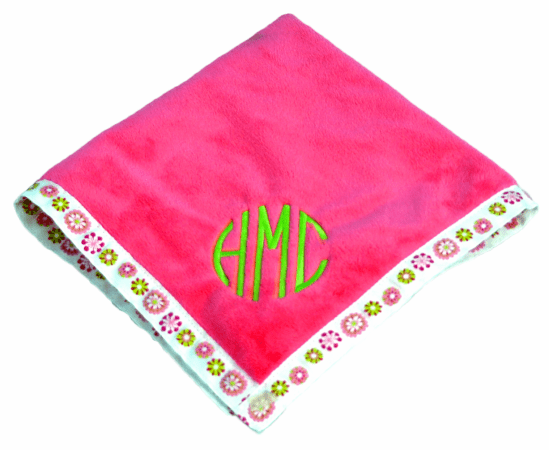 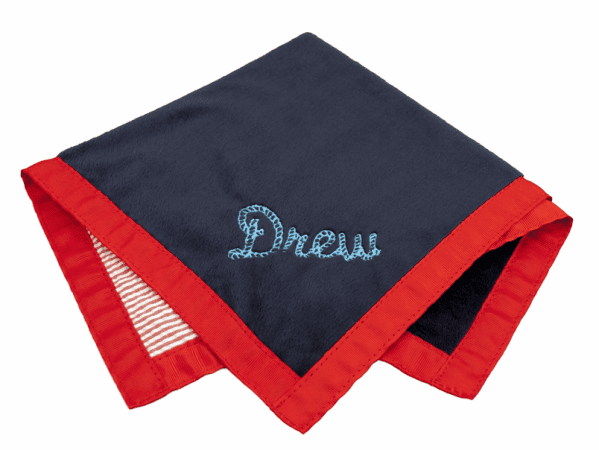 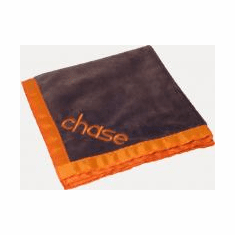 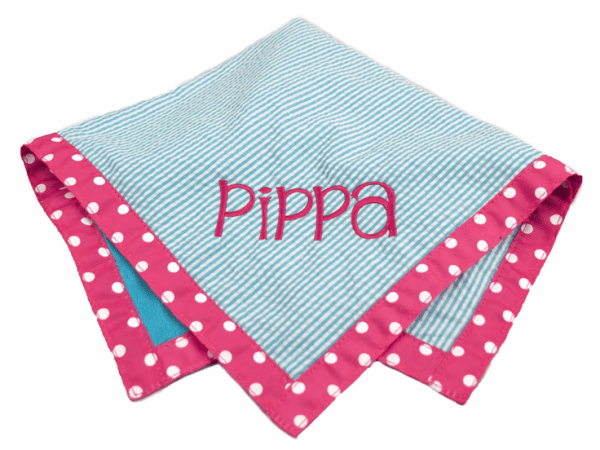 These blankets can be personalized with a name of initials at no extra charge. 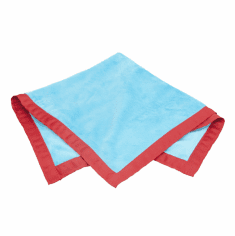 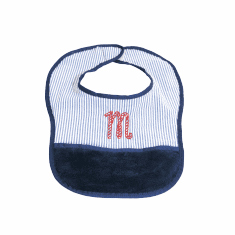 The blankets also make great burp cloths. 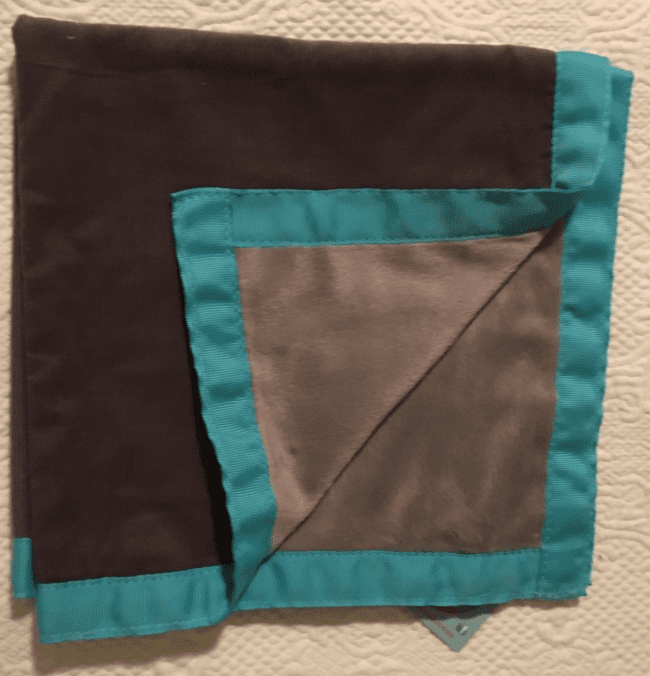 The stroller blanket is 36 x 36 inches and features a soft aqua minky side with a cute seersucker fabric on the opposite side.